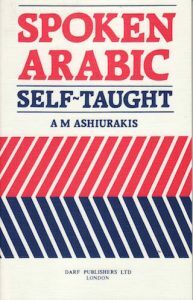 View basket “Spoken Arabic: Self Taught” has been added to your basket. 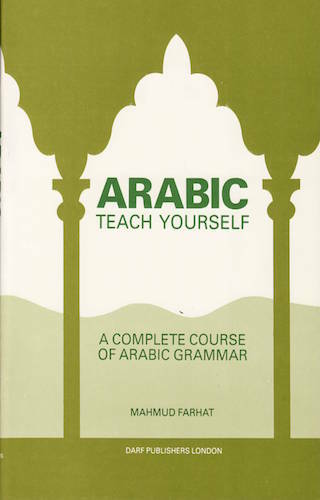 Arabic: Teach Yourself differs from other Arabic grammar books by using a simple method of teaching. 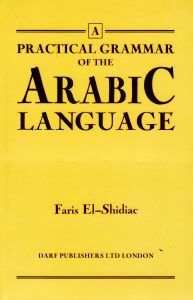 Through the use of clear definitions, numerous examples and exercise, the text is designed for an easy understanding of a complex language. A dictionary is not necessary as each chapter includes a glossary. The paradigm of all the verbs in the exercises are also shown at the end of the book, together with the present and past principle. 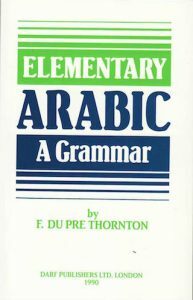 We did our best to include all the grammar and syntax rules needed for a fair knowledge of Arabic. 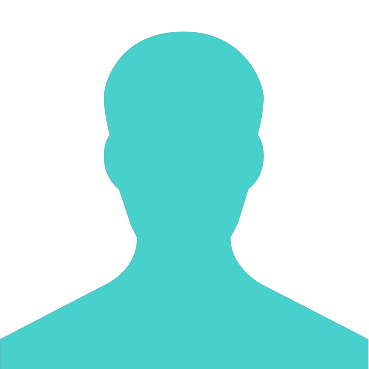 If students want to know more, they shall be able to after successfully completed this course.